Sarah Joslyn declared, "The possession of great wealth is a great trust and obligation." If Nebraskans are looking for role models in the 21st Century, they need look no further than George and Sarah Joslyn, who may have been the wealthiest in the region, but gave far more than their fortune back to the community. 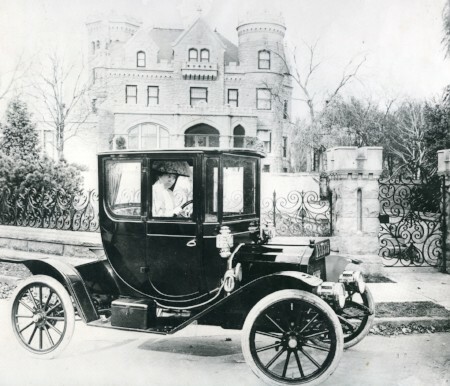 Today, the Joslyn Castle honors the legacy of our founders by preserving their historic home and providing high-caliber cultural programming for the region. We cannot do this without the support of our community. Whether it's through volunteerism, attending a Joslyn Castle program, or making a monetary commitment to our mission, we are deeply grateful to the individuals who continue to make Omaha's historic treasure shine.